Life is a celebration, every joyous occasion is meant to be shared with our nearest of family and friends. Be it Birthdays, Anniversaries, Achievements, celebrating these moments of repeating joys brings back the joyous memories that begot such events. With Humility and Courtesy at its best SVM Grand welcomes every occasion of your life into its space for Grandeur and Dedicated Service, SVM Grand Banquet Halls have been designed and beautified to seep happiness and glory into your cherished moments. 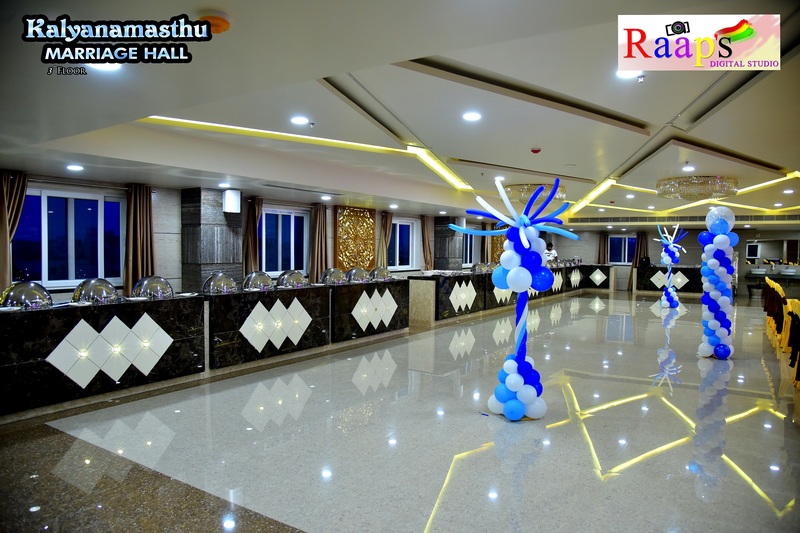 With larger hall size and ambient setup, everything about SVM Grand Banquet Halls is worth a praise and visit.